The Joint Support Ship here is the Zr. 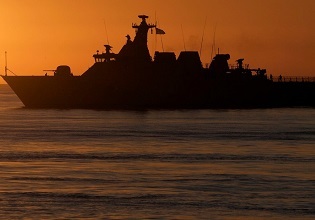 Ms. Karel Doorman, and has been built for the Royal Dutch Navy in 2014 by Damen Schelde Naval Shipbuilding. Heinen & Hopman is responsible for the engineering, supply, installation and commissioning of the whole HVAC system as well as the NBC filtration onboard. 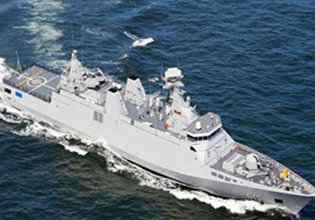 The JSS Karel Doorman was designed by Damen Schelde Naval Shipbuilding for the Royal Netherlands Navy to operate consistently well in all sea conditions. This Joint Support Sip is approximately 205 metres long and 30 metres wide. 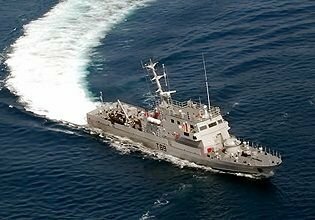 The vessel’s main purpose is strategic transport, Replenishment at Sea of other ships and sea basing. Karel Doorman accommodates 175 crew and up to 125 non-listed personnel, such as helicopter crews and medical teams. A fully equipped Role 3 Hospital is installed to support operations. 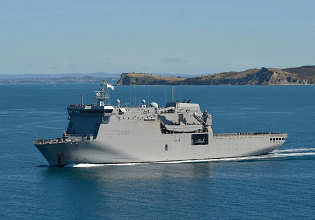 The JSS comprises 2,000 lane metres for the transport of materials, a helicopter deck with landing spots for two Chinooks and a hangar with a storage capacity of up to six helicopters. In addition, there are facilities to load and unload operational materials and goods in harbour, offshore or on the open sea; two Replenishment At Sea masts, a deck crane, a roll on/roll off facility for vehicles and a steel beach stern construction for accommodating cargo transfer via landing craft. 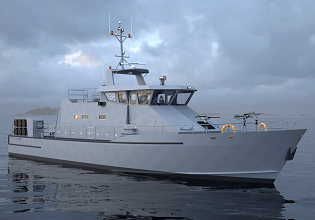 In order to reduce vulnerability, the vessel is outfitted with signature reduction measures, ballistic protection, blast-resistant constructions, redundant and shock-resistant systems, a gas citadel and extensive fire-fighting systems. Equipment cooling in the Thales integrated mast module. Vessel was partly built in Romania and partly in the Netherlands. 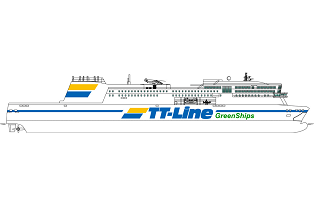 Size of the vessel and the high number of (sub) systems required extensive project management and intelligent engineering (database oriented design package). Co-writing technical specifications and implementing within the vessel design the heating, ventilation and air-conditioning system (HVAC), the nuclear biological and chemical filtration system (NBC) and the provision cooling plant (PCP). The complete design and engineering of the HVAC, NBC and PCP systems. Delivery, installation, commissioning, factory acceptance testing, harbour acceptance testing, sea-trial acceptance testing and integrated logistic support activities (manuals, training, spare parts, etc.). 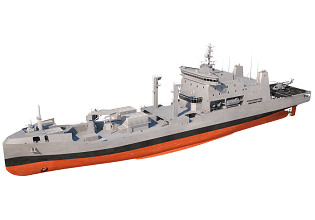 Up to 75% of the vessel was constructed in Damen Shipyard Galati in Romania. Installation was handled by Heinen si Hopman Mar s.r.l. under the supervision of Heinen & Hopman Engineering. 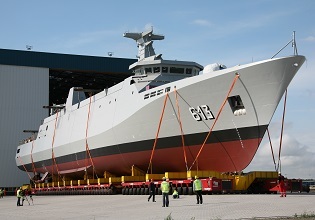 The remaining 25%, including commissioning, was carried out at Damen Schelde Naval Shipbuilding in the Netherlands. 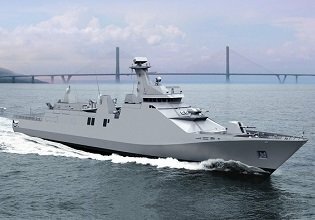 Would you like to get more information about our HVAC technology for naval ships? Don't hesitate to get in touch. We are eager to inform you about the possibilities. 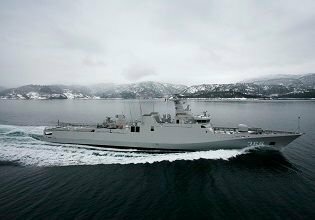 We supplied the HVAC, NBC and PCP systems for the Karel Doorman, built for the Royal Dutch Navy.